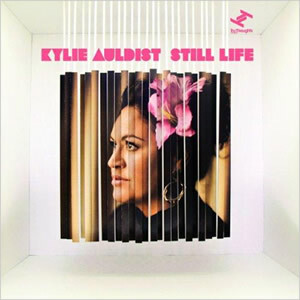 Australian soul sensation and leading lady of The Bamboos, Kylie Auldist has been busy notching up award nominations and performing live shows all year long. She has however still found the time to record a third solo album. Following European dates and sold-out Australian shows with The Bamboos and side-project Cooking on 3 Burners, she has released Still Life via Tru Thoughts. So far, the album has been widely praised by the likes of BBC Music, Blues & Soul magazine, Echoes Magazine and more. She has also received heavy UK radio support from the likes of the Craig Charles from the BBC 6Music Funk & Soul Show, and Graham Norton and Paul O’Grady on BBC Radio 2, bringing Kylie to a wider audience than ever before. Auldist recorded her first song at the age of six, and from the age of 15 could be found singing country and western songs in pubs – which, for the only non-white in town, was a gutsy move. The first taste from the album is the double A-side digital single, Counting On You / Changes.